Lift the flaps and help babies learn their first words with Sophie la girafe and friends in this popular board book series featuring their favorite toy. 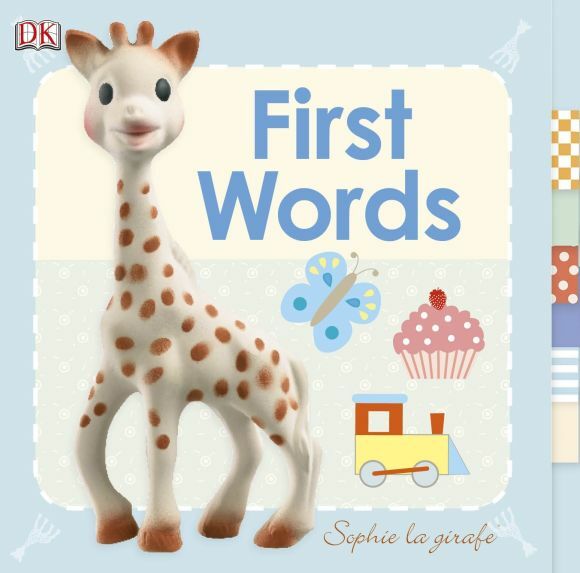 A Mom's Choice Awards® Gold Award Winner, Baby: Sophie la girafe: First Words is packed with bright, lively illustrations and large, simple text that is perfect for early learning. An ideal gift for new parents, this book will stimulate children's recognition of objects, as well as encourage talking and naming skills.